? Why critter wine works: Ever wondered why so many wine labels have so many cute animals on them? So did researchers at Yale, Michigan and the University of Chicago. (Hey, the Wine Curmudgeon runs a class joint.) And they found that consumers are more likely to favor a product that they associate with themselves. Hence, according to the study, we we associate animals (the study tested cats and dogs with several products) with ourselves more than we do with more wine-oriented themes, like a chateau or a grape vine on a label.
? 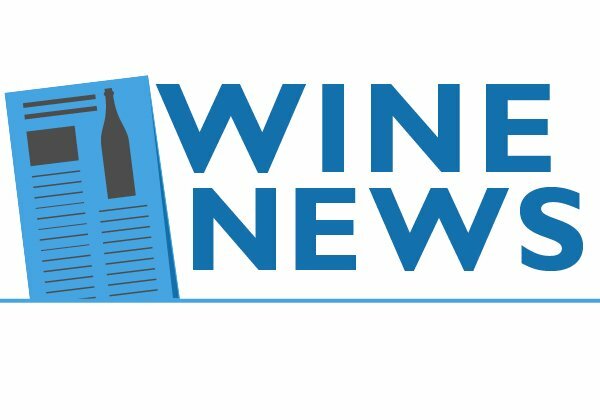 La Bodega wins award: Texas’ La Bodega Winery, best known as the winery in an airport — it’s in terminals A and D at DFW International — was named Best Retail Store Design for the terminal D layout in the Small Retailer Division by the trade journal Airport Revenue News.
? 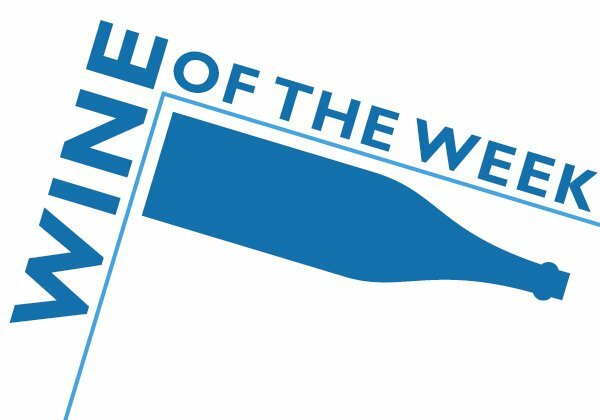 High alcohol wines: The debate continues, with a leading Sacramento retailer announcing it won’t carry wines with more than 14 1/2 percent alcohol. Regular visitors know how the Wine Curmudgeon feels about high alcohol. It’s interesting to see that others who are less curmudgeonly feel the same way. I was at a business dinner the other night, and the group wanted to order wine. What should we get? asked one. I don’t know much about wine. That’s OK, said another. I don’t know much, either. But Siegel does. He can order it. I mention this not to tout my wine skills (the Wine Curmudgeon is, of course, incredibly modest). Rather, it’s to offer advice for those times when one needs to order wine and there is no wine writer around. This is most often a problem in a business setting, where what one orders is often a reflection of one’s sophistication (as unfair as that may be). 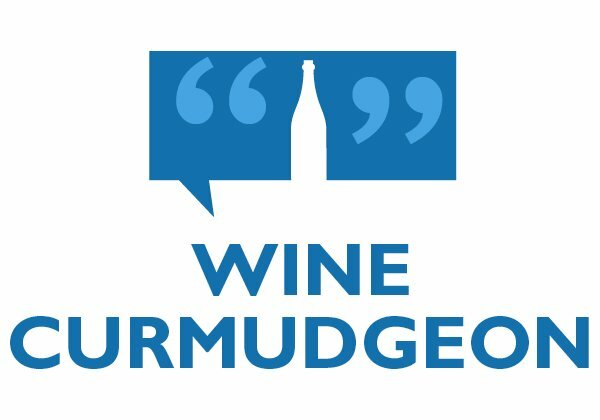 Regular visitors to this space know that the Wine Curmudgeon feels that wine scores are as much a danger to the Republic as the designated hitter. Each is flashy and showy, and in the end does nothing to make wine or baseball any better. So when the always knowledgeable W.R. Tish can add his perspective and enthusiasm to the project, I’m happy to share his views. Plus, he is a pretty funny guy, one of the few standup comics/wine writers in the business. Tish’s effort is here. In this case, the higher the score, the worse the offender. Enjoy, and keep in mind that the only score that matters is whether you like the wine or not.
? 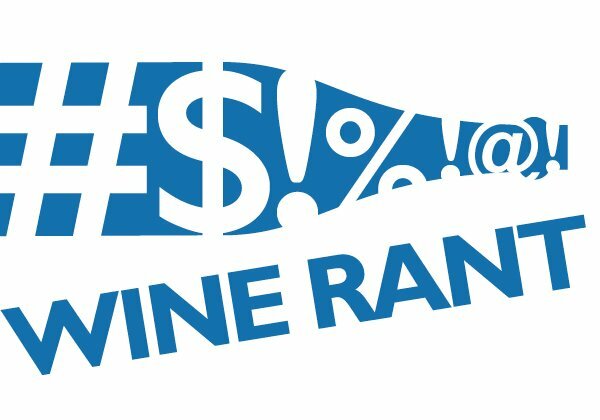 Wine shoppers overwhelmed: This is not really news to anyone who has actually gone wine shopping (as opposed to buying by scores and snobbery), given the 400 or so brands introduced each year. But it is interesting that one of the largest wine companies in the world has noticed. 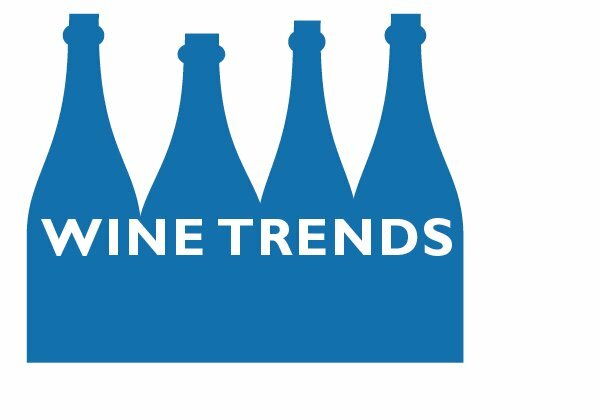 Constellation Wines, the U.S. arm of massive Constellation Brands, says almost one-quarter of wine shoppers are overwhelmed by sheer volume of choices on store shelves and like to drink wine, but don’t know what kind to buy and may select by label. Which explains why so many of those brands have cute animal labels. This is the second of a three-part series detailing my recent conversation with Bonny Doon winemaker Randall Grahm. The final part will run next Monday. To see the first part, go here. When Randall Graham sold his Big House and Cardinal Zin brands in 2006, I did two things. I sent an email to various friends and acquaintances who like wine, wailing and moaning that Big House, my favorite $10 wine, would never be the same. I also called around to find out how much he he was paid by a company called The Wine Group. When I brought this up, Grahm cut me off: “Don’t believe everything you read — or that you wrote — about how much money I got.” The figure reported then was $50 million, so we’ll take his word that it was less than that. No, this is not going to be a Joycean literary exposition. Rather, it’s the answer to a question that I get a lot — how do you know so much about what wine tastes like? The Wine Curmudgeon would like to say it is because I am special, a genius, or even an idiot savant. In fact, it is because I taste a lot of wine — maybe more than 1,000 bottles a year (though not necessarily the entire bottle every time).